Being happy in a place that embraces you can be the most influencing trigger of your journey. Thus, it is important to pursue an adventurous vision that brings an inner joy. So we are coming with beautiful locations which help you to refresh and relax your mind. Have a sight of this location to get a quick look at our STIA+Temenos Conference venue. 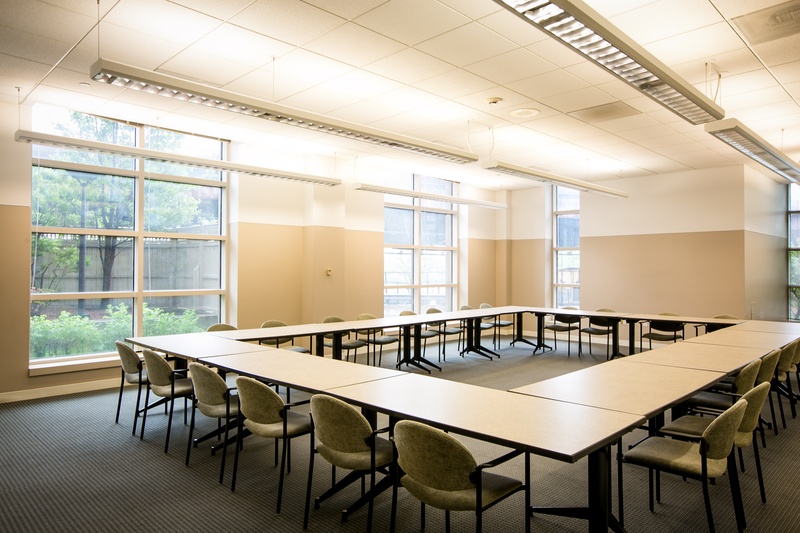 The Kenmore Room is capable of varied seating configurations that work well for smaller events. 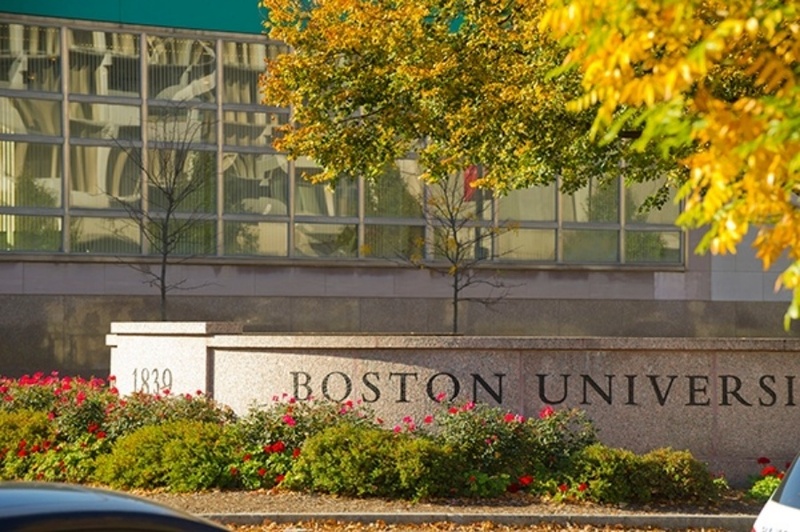 The Kenmore Room is located on the Boston University campus at One Silber Way, on the 9th floor, adjacent to the Metcalf Trustee Center. 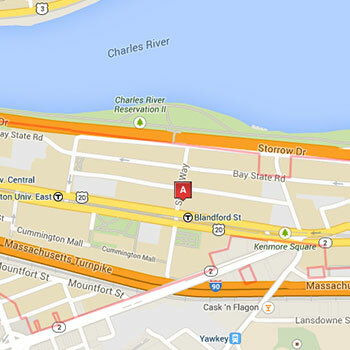 Guests can easily get here via Storrow Drive, I-90, and public transportation. Modern, air-conditioned high-rise with 17 residential floors. Apartments have four single-occupancy bedrooms, two bathrooms, a kitchen (not stocked), and a living area and 24-hour front desk security. 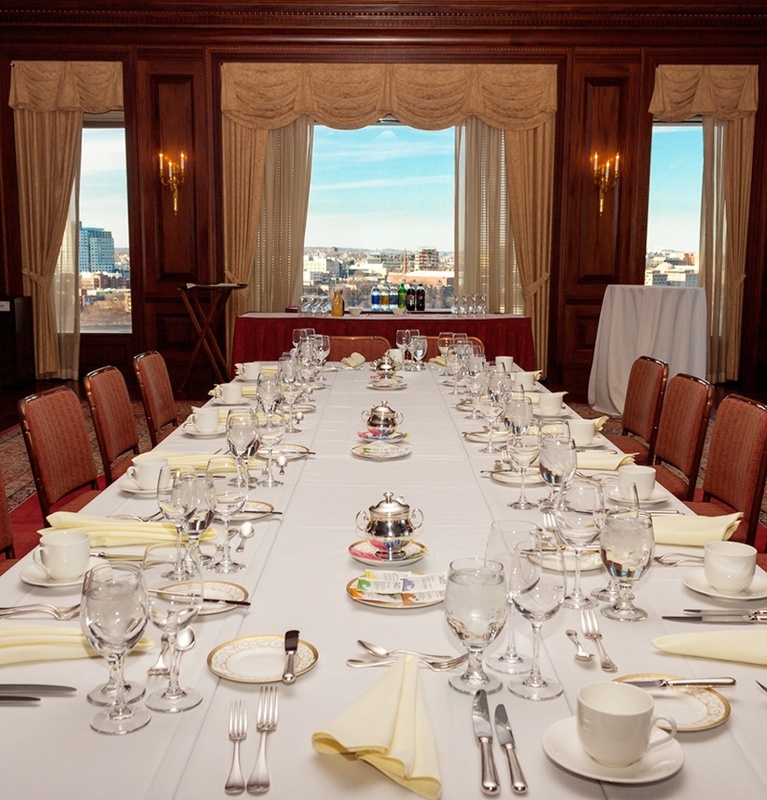 A lounge on the top floor has dramatic views of the Charles River, Cambridge, and downtown Boston. 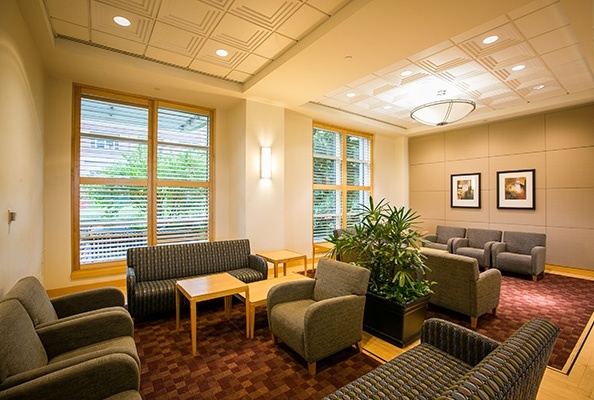 On-premises laundry facility,On-campus dining options available. 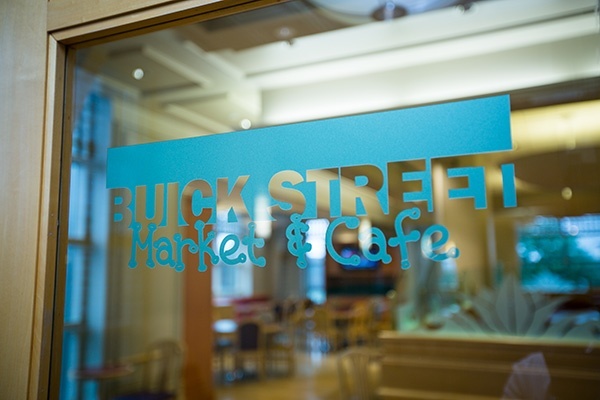 Located on the west end of the Boston University campus, guests can easily access 10 Buick Street via Storrow Drive, I-90, and public transportation. Overnight, on-campus parking is available. 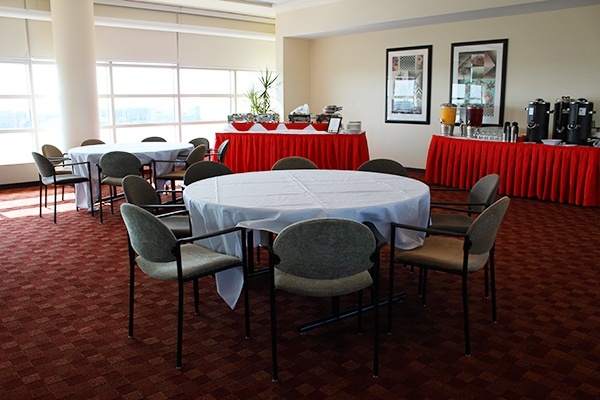 The 26th Floor of 33 Agganis Way offers many seating and floor configurations for sit down meals, receptions, and lectures. 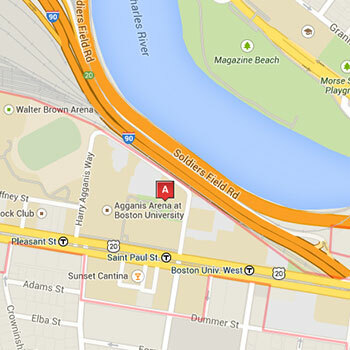 Located within the Student Village on the Boston University campus, guests can easily access 33 Harry Agganis Way via Storrow Drive, I-90, and public transportation. 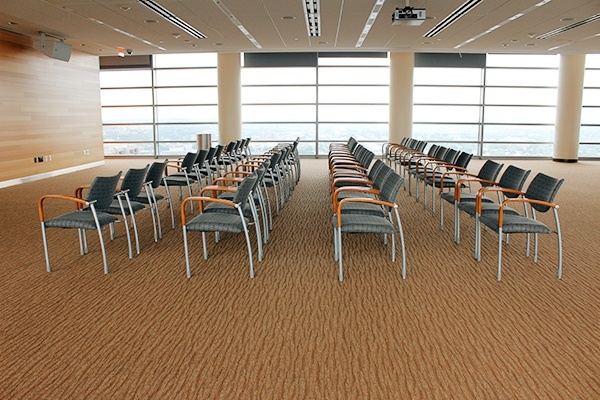 The 18th floor of 10 Buick Street offers a variety of seating and floor configurations for sit down meals, receptions, and lectures.